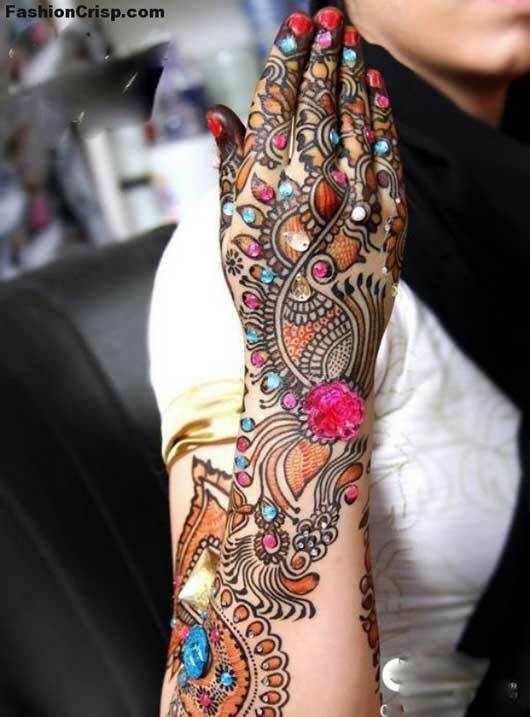 Every culture has its own terms and tradition and their people also like to follow those things because in this way they feel pleasure. 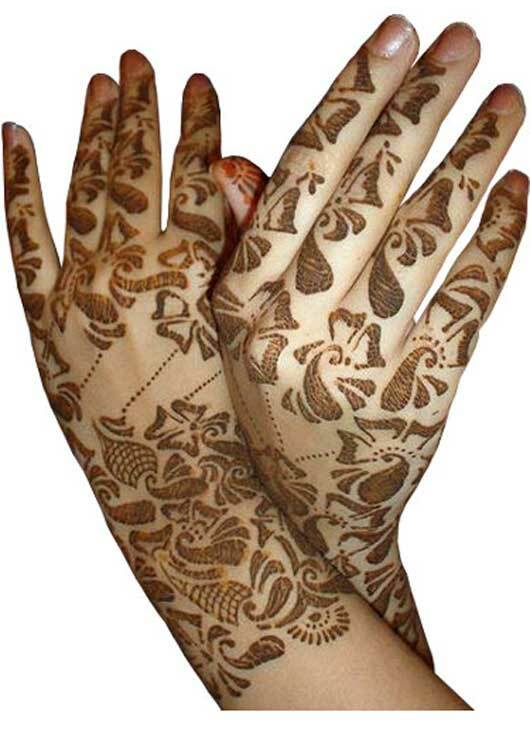 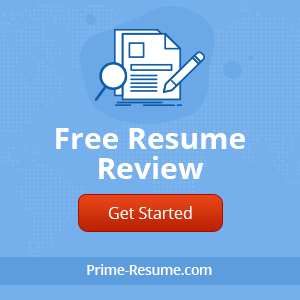 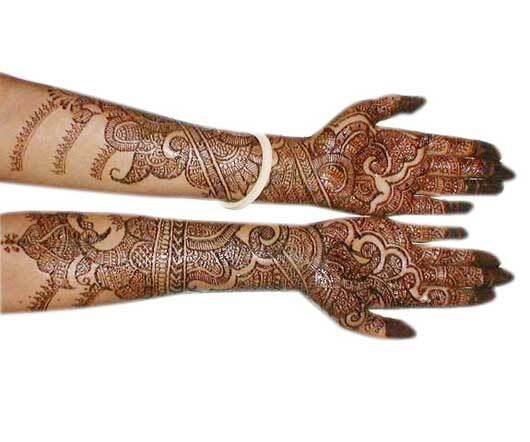 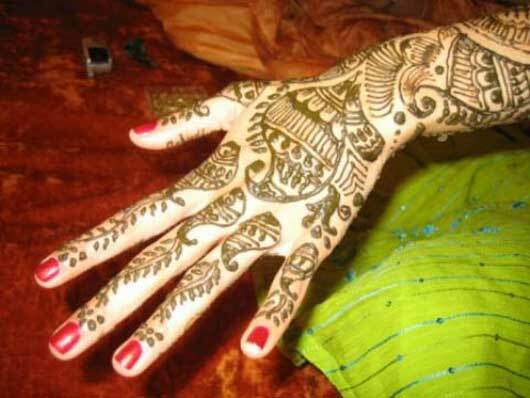 In this regard mehndi tattoos is also a well-know tradition in the subcontinent and in this way women are also look most attractive and gorgeous. 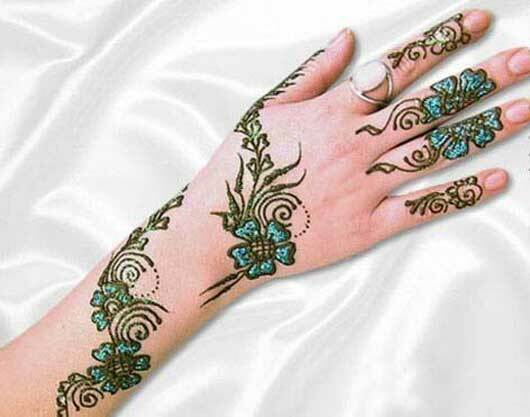 In simple words now mehndi has a special demand for young as well as old women whether it is the most anticipated occasion of eid or wedding etc. 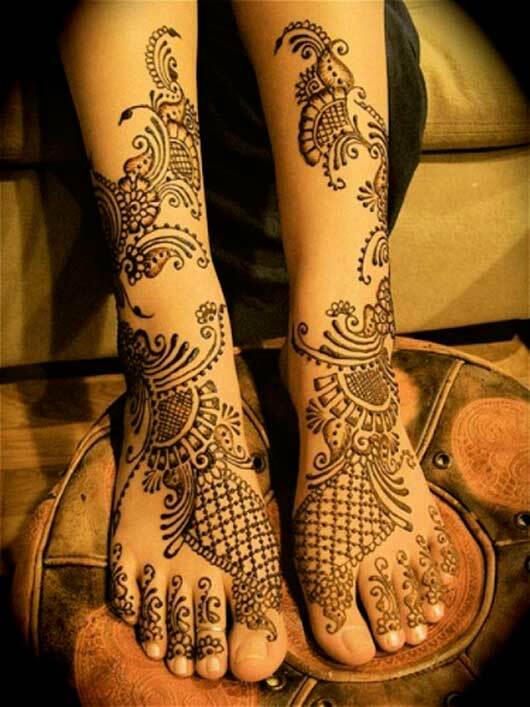 basically it’s a reasonable way for women for looking pretty. 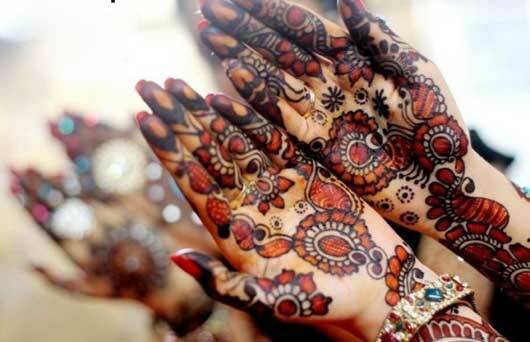 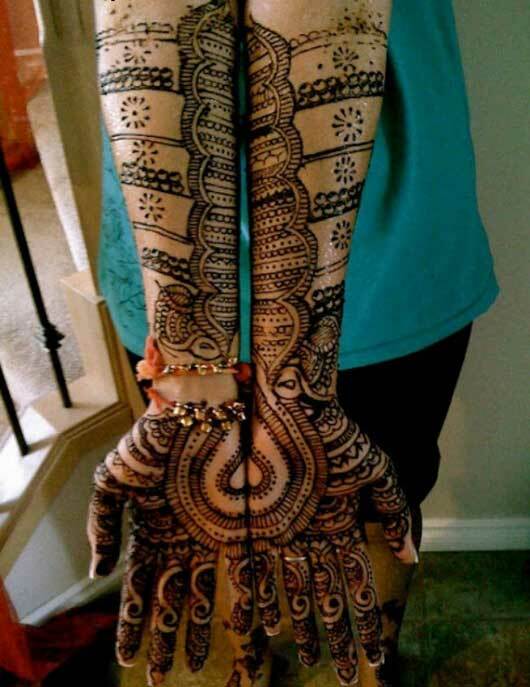 You can make an idea about the fame of mehndi designs in subcontinent that it’s a tradition in South Asian countries especially in Pakistan and India there is one day devoted before marriage which is also known as “Mehndi” or “Rasm-e-Hina”. 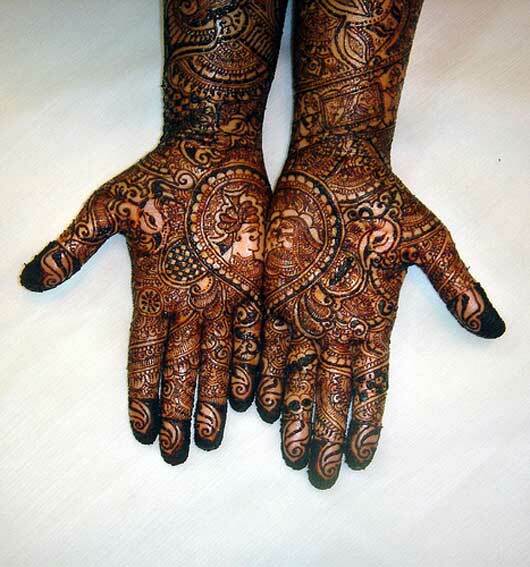 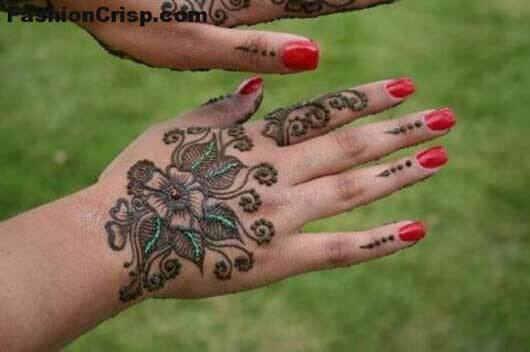 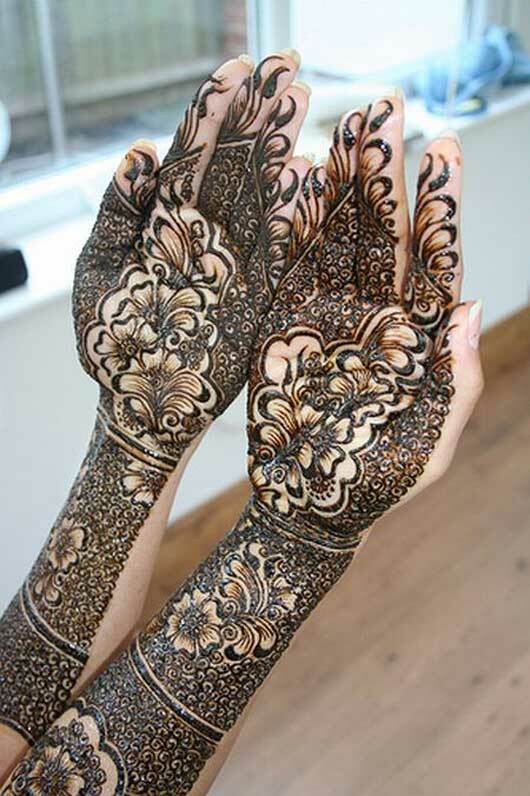 Today I am also going to share some most dazzling and alluring mehndi designs to make your beauty enlarge than before, if you are in a nice dress and also have beautiful mehndi design on your hands you’ll look most eye-catching girl. 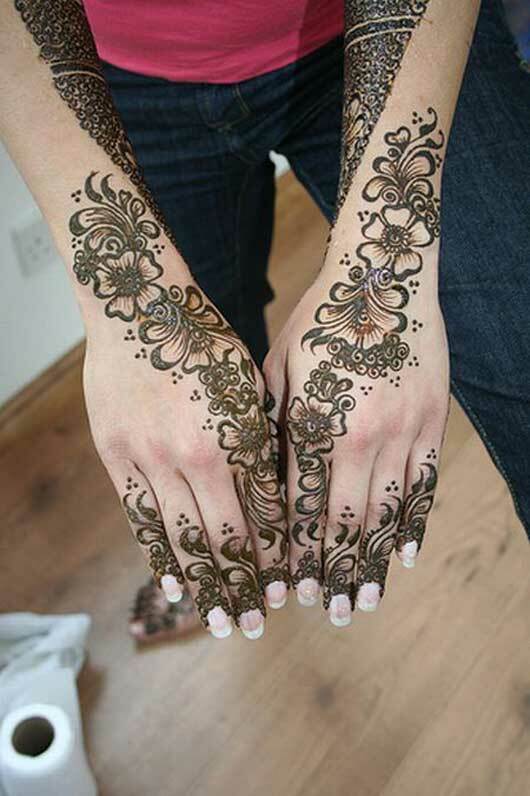 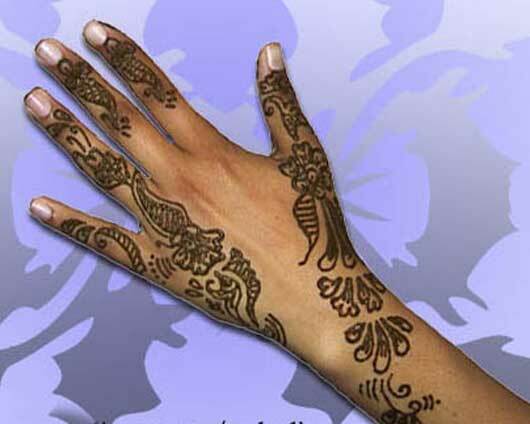 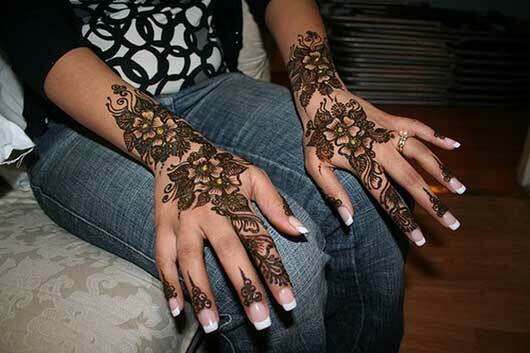 You can also get inspiration from the below mehndi designs for this eid festival or for marriage or even for any party. 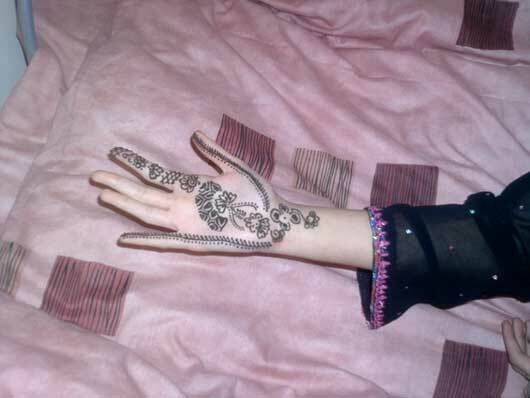 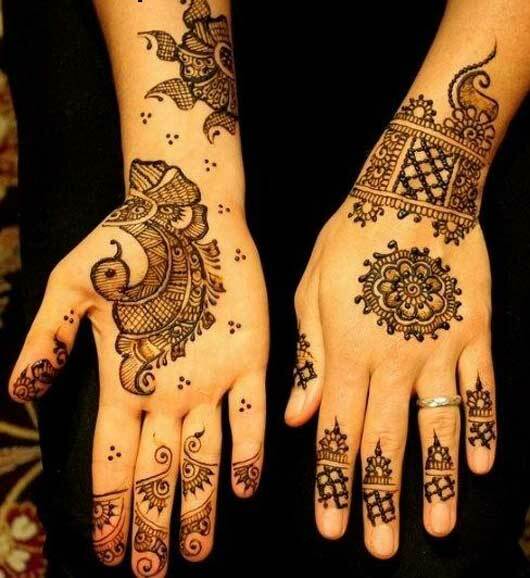 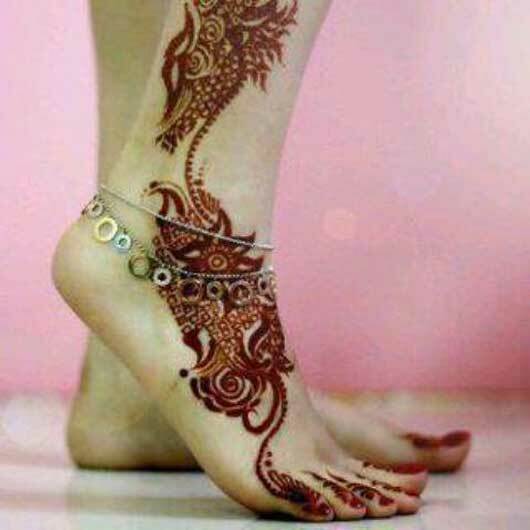 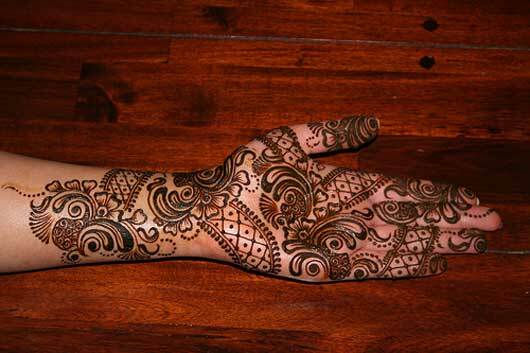 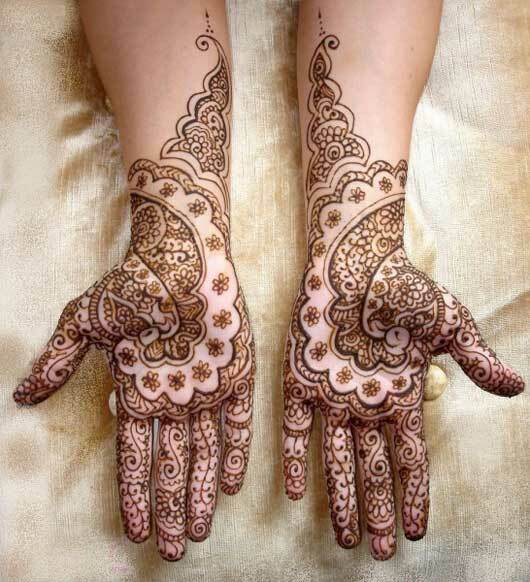 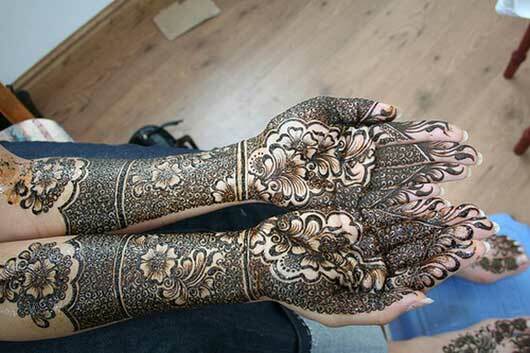 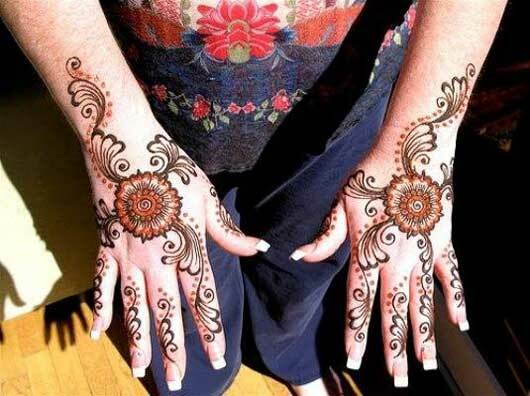 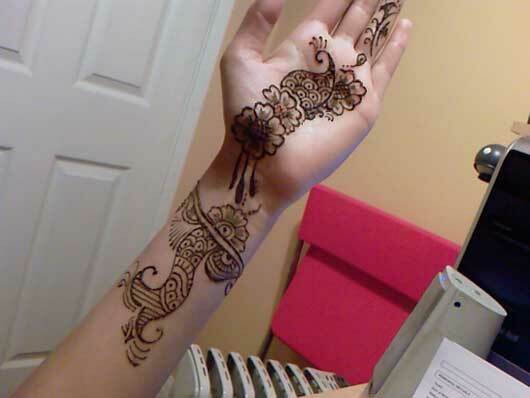 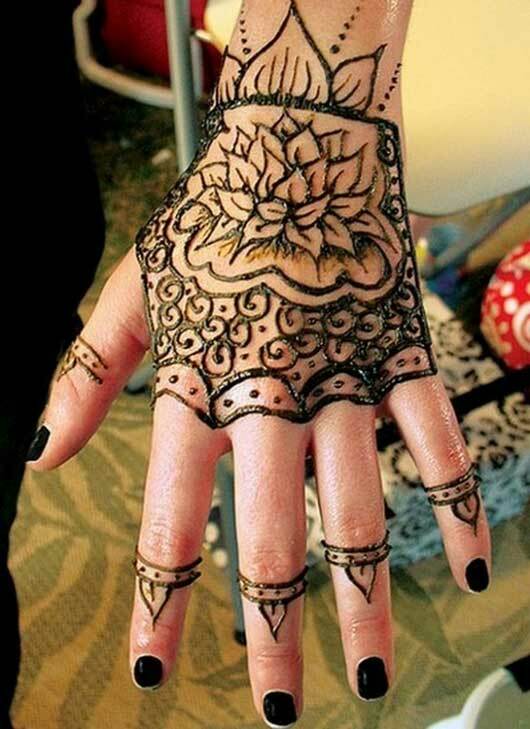 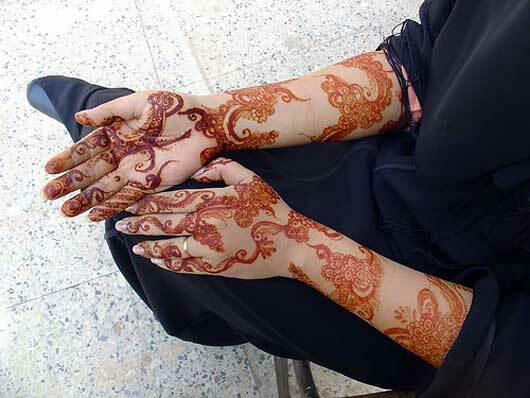 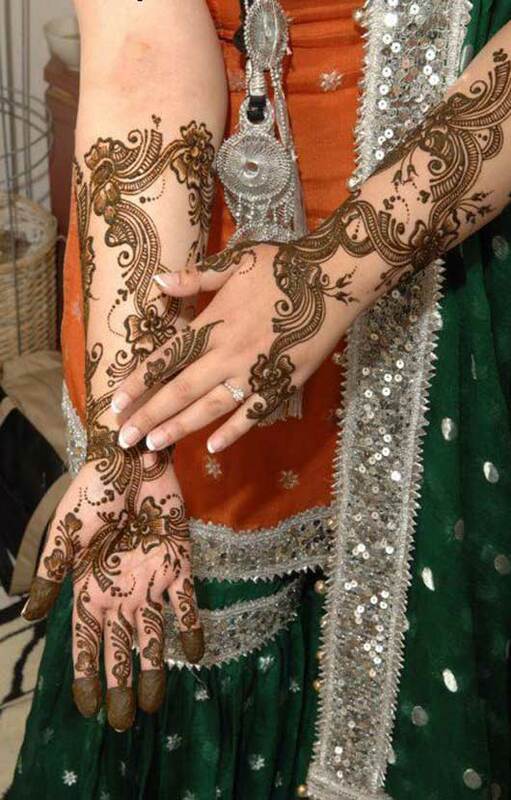 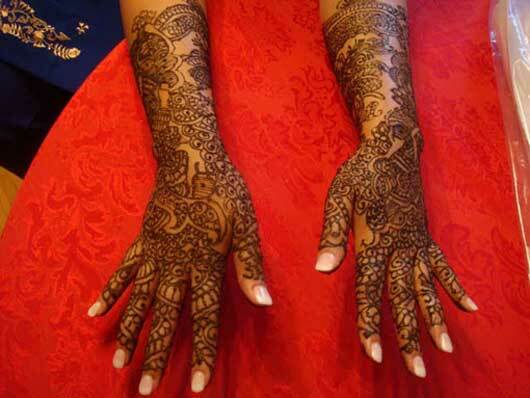 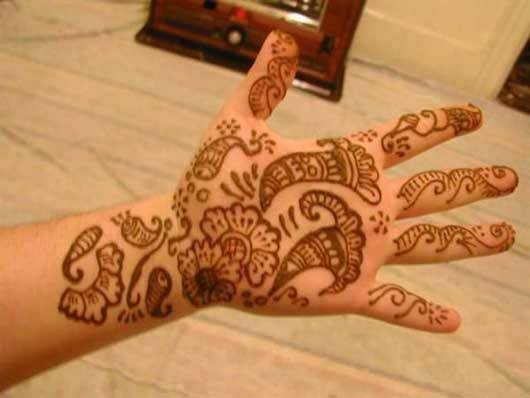 Very beautiful mehndi designs,,,can you share some mehndi designs for kids?